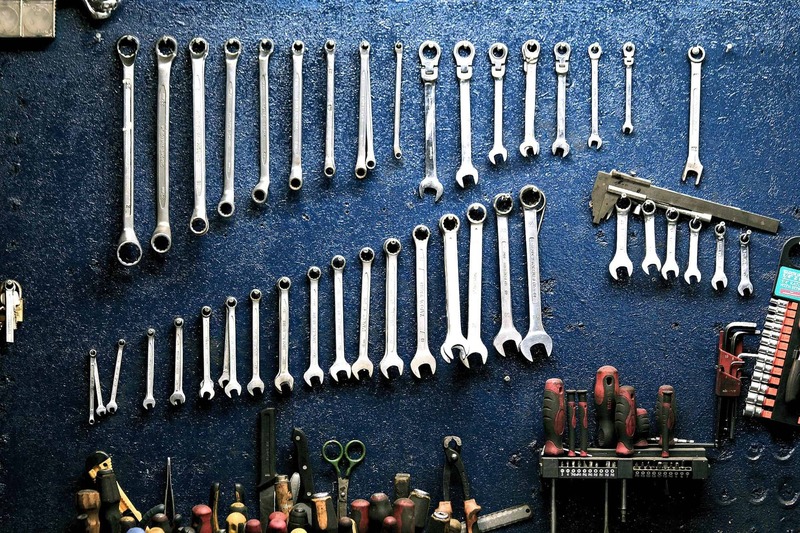 Your garden shed has to be regularly maintained, especially when you want your garden to look neat and tidy. 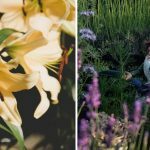 To keep your outdoor shed clean, neat and tidy—our garden experts have provided you with the 5 clever ways to organise your garden shed. Your garden shed has to be regularly maintained, especially when you want your garden to look neat and tidy. 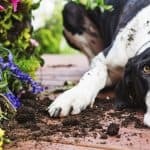 For you to attain the cleanliness of your garden, organise your garden shed and garden tools as this can help you with the maintenance. Garden equipment such as lawn mower, wheelbarrow, hedge trimmer, spades, rakes and much many more! If you have these kinds of garden tools, especially the bulky ones, a garden shed is a perfect place to store them. 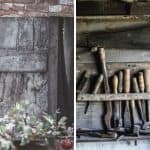 To organise your garden shed to keep your outdoor shed clean, neat and tidy—our garden experts have provided you with the 5 clever ways to organise your garden shed. 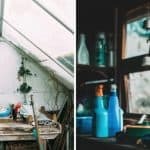 In this way, you will not just reduce clutter, but also having an organised garden shed will bring you more amusement to your backyard and lead to less junk in the garage. When it comes to organising your garden shed, shelving should be the first thing in your tasks list. You can use your old ones if you have them or you can get something new if you don’t have any shelves. Any kind of shelving will do as long as it will suit your taste, and of course, as long as it will increase your storage space. 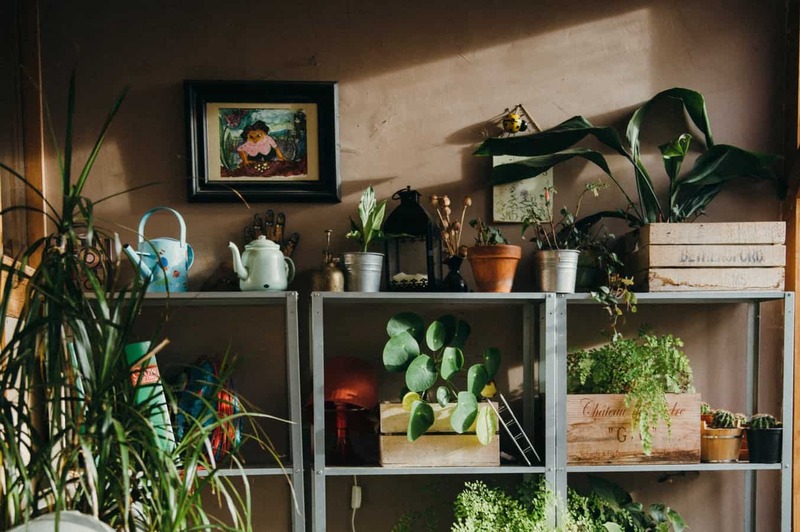 If your shelving is prepared and ready to be used, you can make it work better by organising your gardening tools and other materials according to what you use the most. 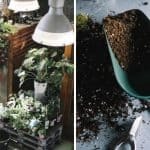 A great tip that our gardener experts suggested so you can save money on shed furniture and decluttering your home as well is to use old furniture. 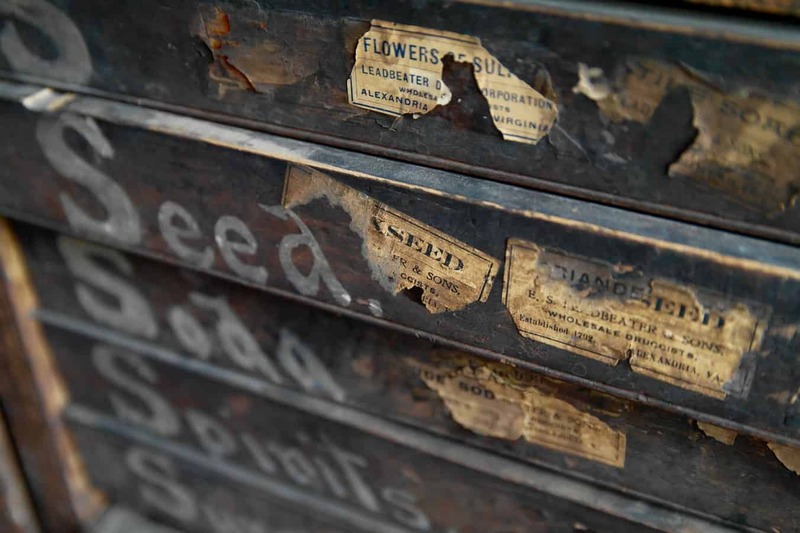 It could be an old cupboard or even library-catalogue-card drawers; this kind of drawer is perfect as your seed storage units. Who would have thought that the old cupboard you want to dispose of can be such a great alternative in organising your garden shed? Sometimes, you don’t have to buy and get a new one. Look around your house and you might see an old one that you can repurpose. A shovel rack can help you properly organise all of your long-handled tools such as your forks, spades, brooms and many more. An old pallet is a good DIY idea and an alternative for a shovel rack. On the other hand, hooks are perfect for smaller tools such as secateurs and trowels. You can also use a larger hook for your larger tools like forks or broom. 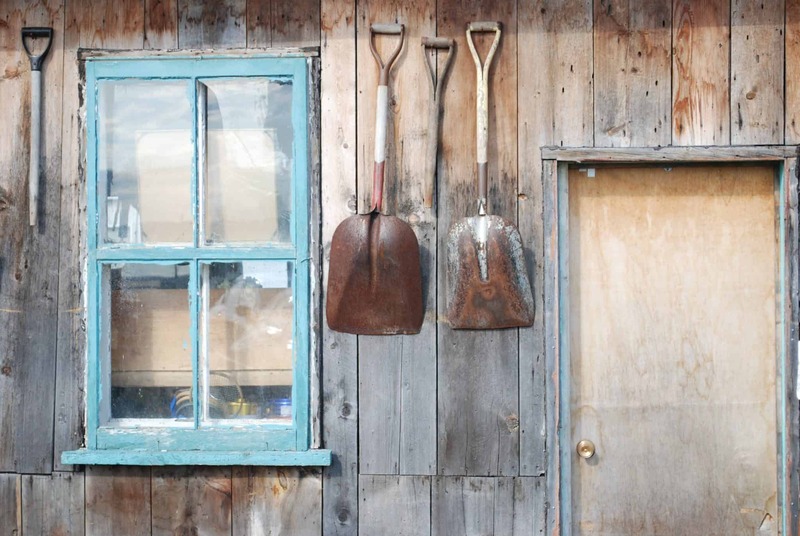 Shovel racks or hooks—any of these two would be a convenient option. A pegboard is great alternative storage for your growing gardening tool collections. To create your own pegboard, fix the pegboard panels on your shed’s wall then add hooks and brackets to hang your other tools or whatnots. 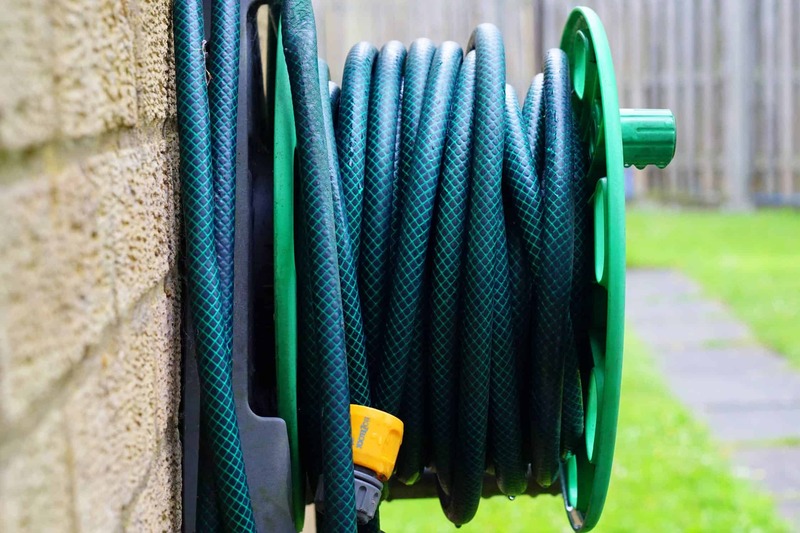 To avoid seeing your tangled hose on the ground, an old cable spool or bucket makes a great option to organise and hang your hose. This will make not only your garden shed but also your overall garden appearance a more organized, neat and tidy look.